Cleveland has been served by national chains including A&P and Kroger, as well as by significant regional and local players like Fisher Foods (Fisher-Fazio’s), Pick-N-Pay, and Giant Eagle. and by co-ops such as Bi-Rite, Sav-Mor, Eagle, and Foodtown. 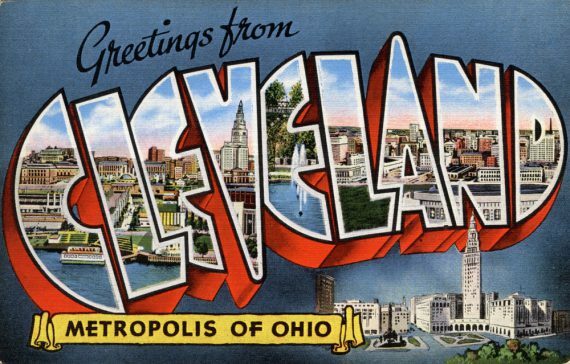 This is the largest database of locations on the site (as of 2016) and reflects the fact that Cleveland was once a much larger and more densely populated city than it is today. Digitized city directories from the 1800s to 1974. Contains photos and other digitized history resources.